Enjoy the taste of the Caribbean with classic Havana Club Rum cocktails. 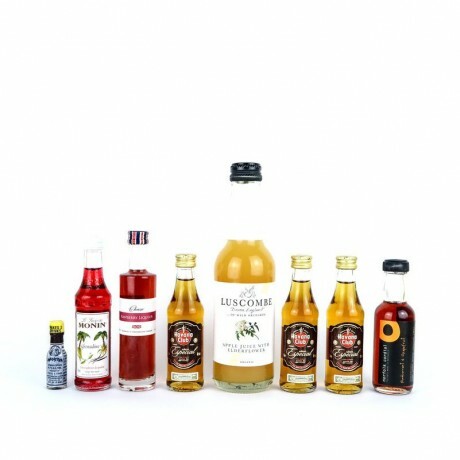 The Havana Club Cocktail Set comes ready to mix, with everything you need to make four glasses of two delicious cocktail recipes - Treacle and Ting Sling! 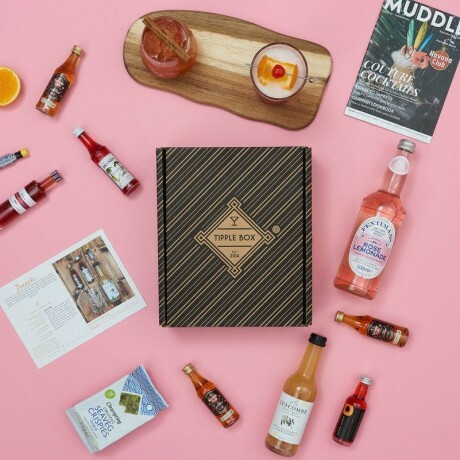 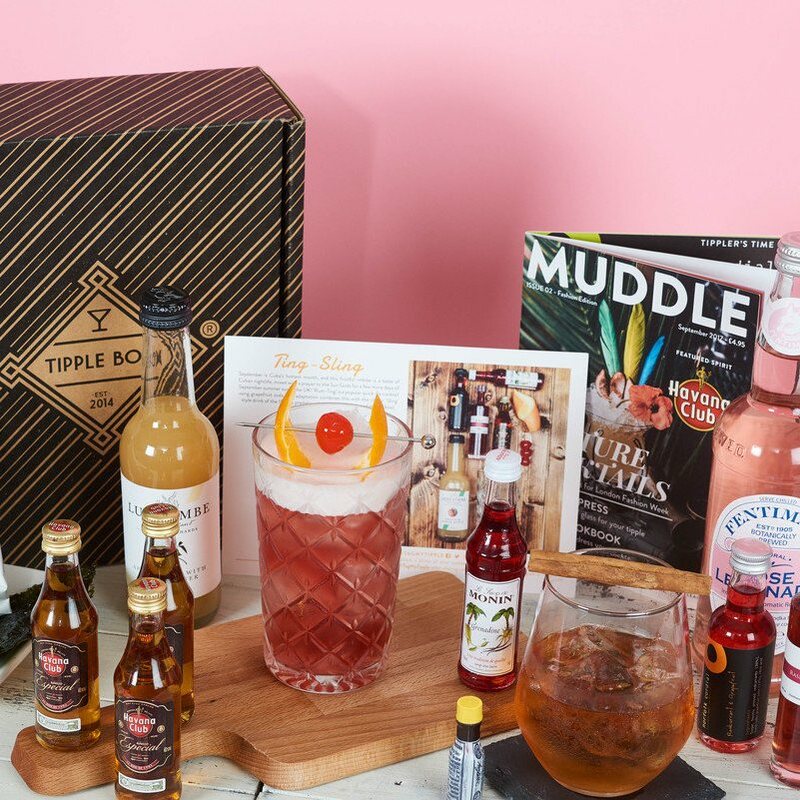 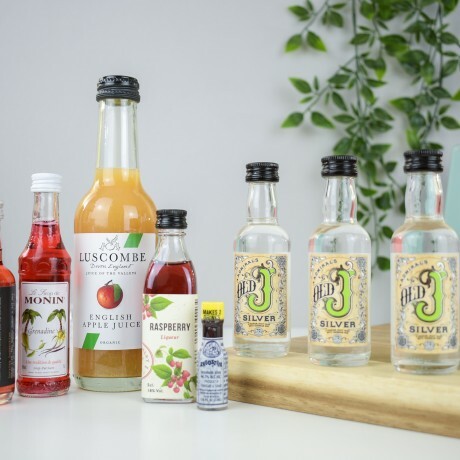 The box contains hand-picked premium spirits paired with exquisite liqueurs, alongside the freshest juices, mixers and indulgent ingredients to make the best tasting cocktails you have ever had! Box contents will always match or exceed the value and quality of what is listed.